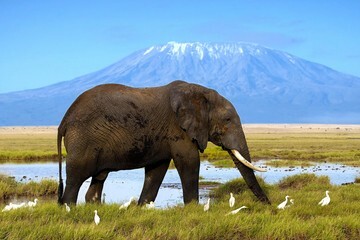 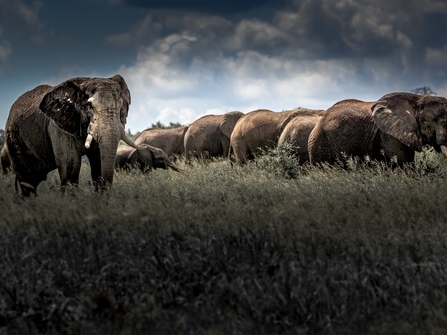 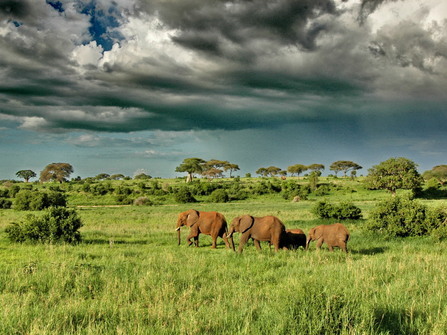 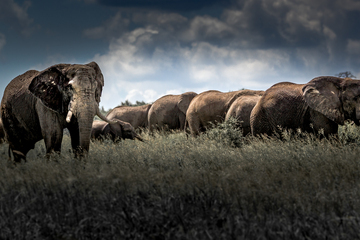 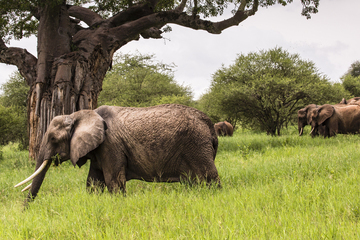 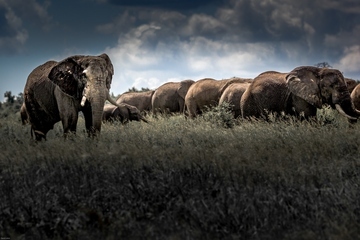 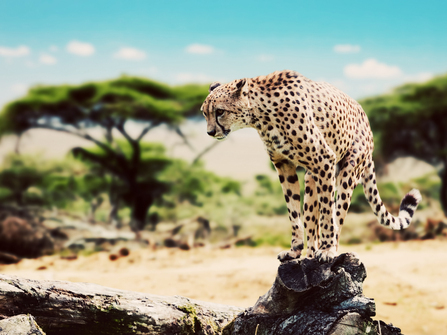 Tanzania plays host to the largest terrestrial mammal migration in the world, the highest mountain in Africa and some of the best pristine white sand beaches on the Continent. 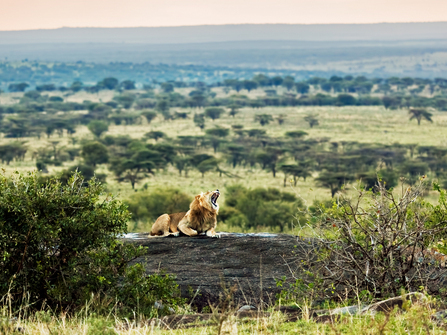 Its status as one of Africa's premiere safari destinations is bolstered by the presence of vast Serengeti plains, the wilderness regions of the Selous and Western Tanzania and the teeming wildlife cauldron that is the Ngorongoro Crater. 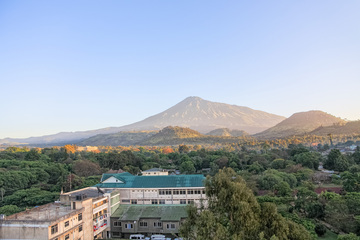 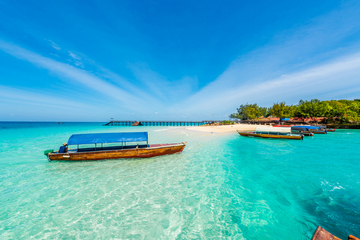 Our specialists know the best small lodges and camps, have climbed Kilimanjaro and explored the beaches of the Zanzibar archipelago and can tailor-make an itinerary to help you get the best out of this magnificent country. 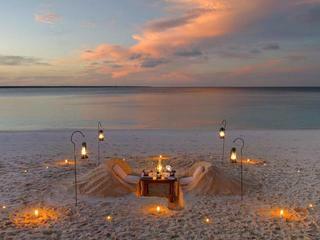 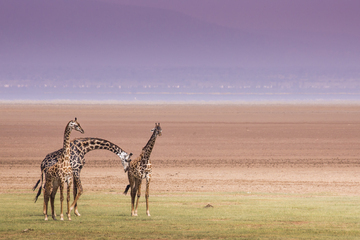 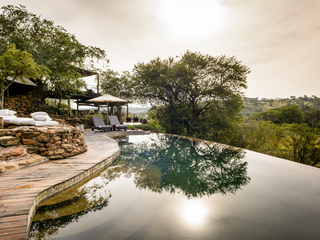 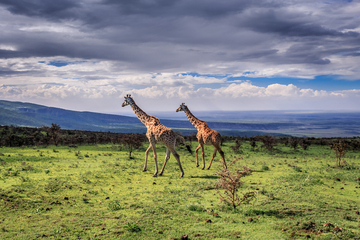 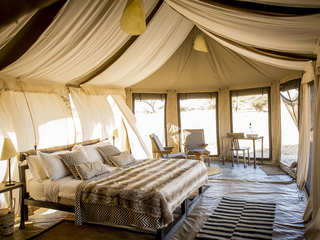 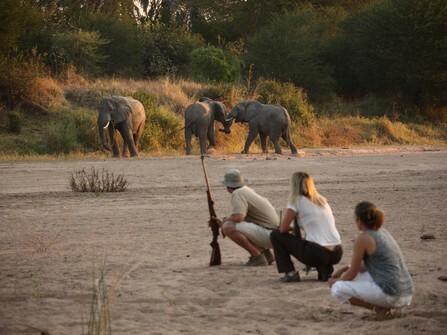 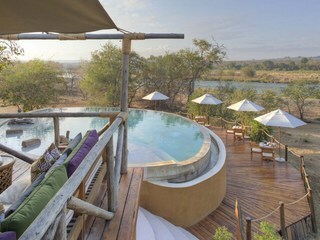 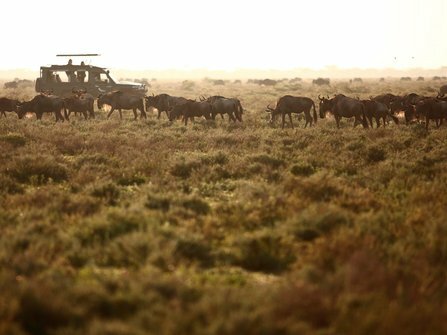 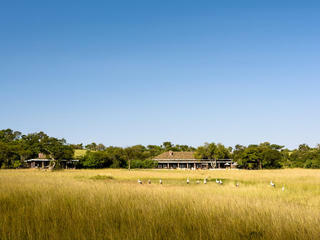 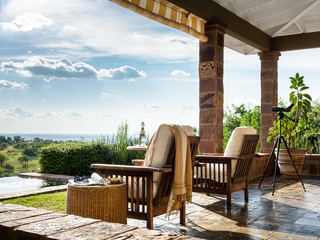 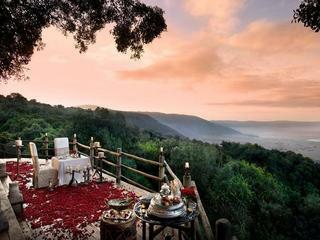 Superb 9 day fly-in safari featuring superb Asilia Camps in Tarangire, Ngorongoro Highlands and the Serengeti. 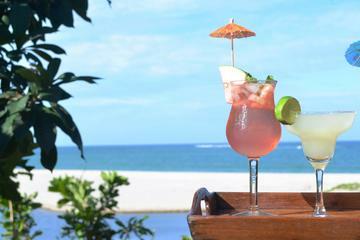 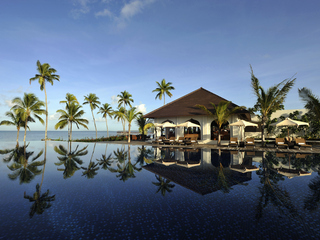 Stunning all inclusive Northern Circuit safari combines some of Tanzania's finest safari lodges with an incredible private island beach resort. 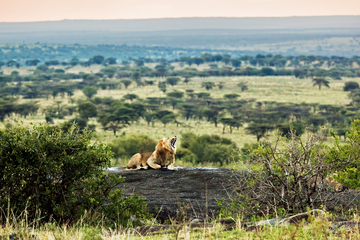 The ultimate trek and wildlife adventure; climb Kilimanjaro, Africa's highest peak, and then safari in the Ngorongoro Crater & Serengeti.